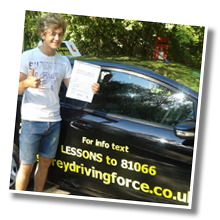 Take your driving lessons in Hampton Wick with Surrey Driving Force. We provide an excellent service at a really competitive price. 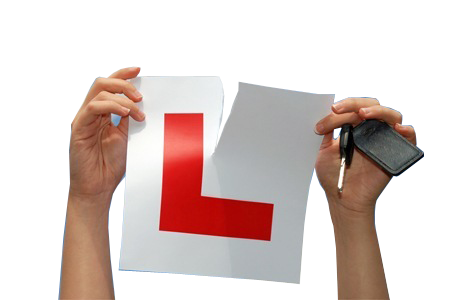 We will help you pass your Theory Test and then guide you through passing your Practical Driving Test. 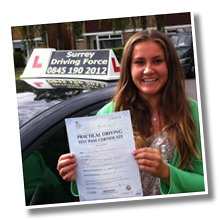 We are aware that a lot of people will be nervous taking their driving lessons but this is something we specialize in. 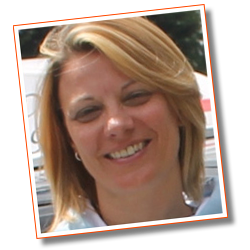 All of our driving instructors are very friendly and reliable. Our team of instructors are registered with the Driving Standards Agency (D.S.A). All instructors are fully qualified. 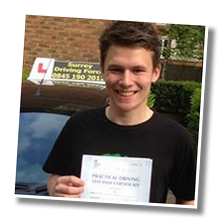 With a wealth of driving experience, we believe in providing the highest standard of driving tuition and as such have a first time pass rate for our learner drivers which is nothing short of exceptional. We are very proud of the excellent reputation we have developed across Surrey. 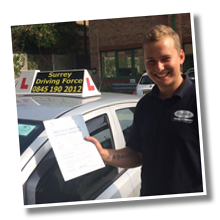 Being a beginner, intermediate or at test standard contact Surrey Driving Force today and you will already be a step closer to being a fully qualified driver. 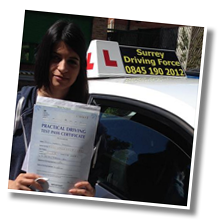 Even if you have passed your test and would like to boost your confidence and freshen up your skills, the team at Surrey Driving Force is waiting here to help. We strive to deliver a positive and professional atmosphere which is relaxed and encouraging for people from all walks of life. 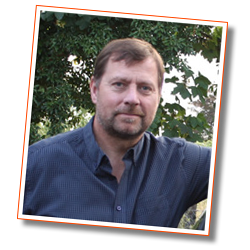 Our enthusiastic and friendly male and female driving instructors excel at planning driving lessons around the pupil, to ensure that offer the perfect fit to suit your requirements and needs. 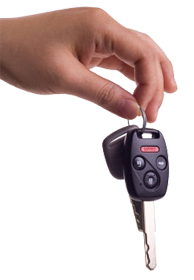 Your driving lessons will be conducted in one of our excellent range of dual control cars and you will therefore be in the ideal position to achieve the best possible driving standards ensuring safe driving for life. We offer discounted introductory rates, reduced rates for block bookings and absolutely no car sharing. For more information about the great team at Surrey Driving Force please click here and to take a look at what some of our former pupils thought about us, please visit our testimonials section.